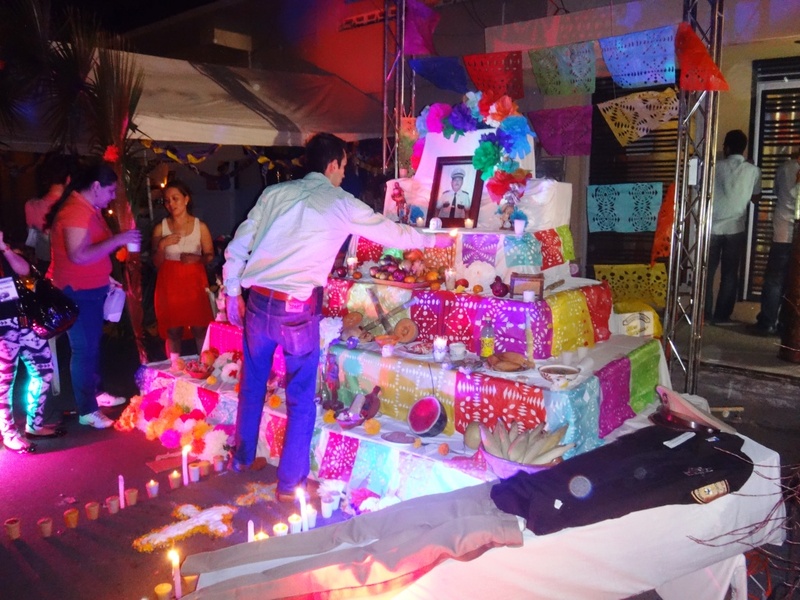 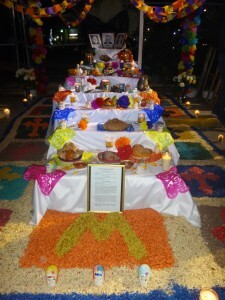 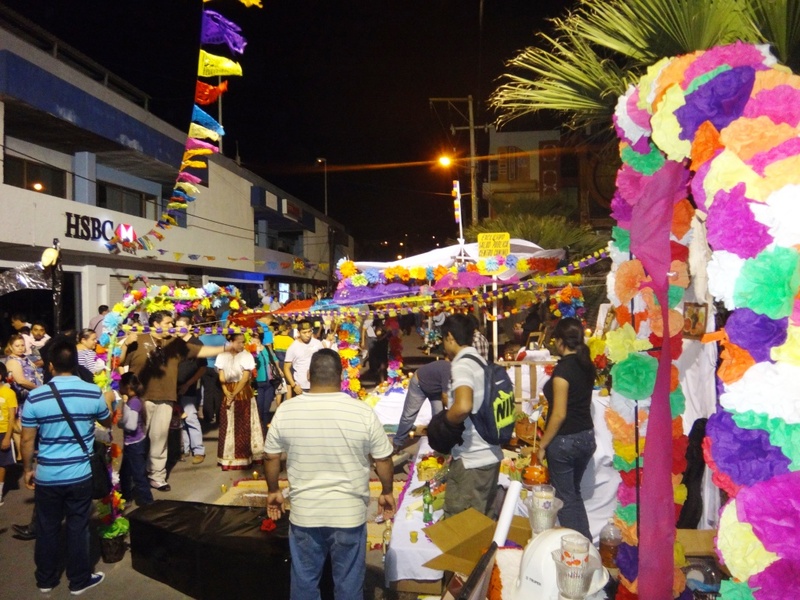 From Friday, October 26 to Sunday, October 28, view the Day of the Dead Altars (Festival de la Calaca) on Calle 23 between Ave Alfonso Iberri and Ave 15 (near Plaza 13 de Julio). 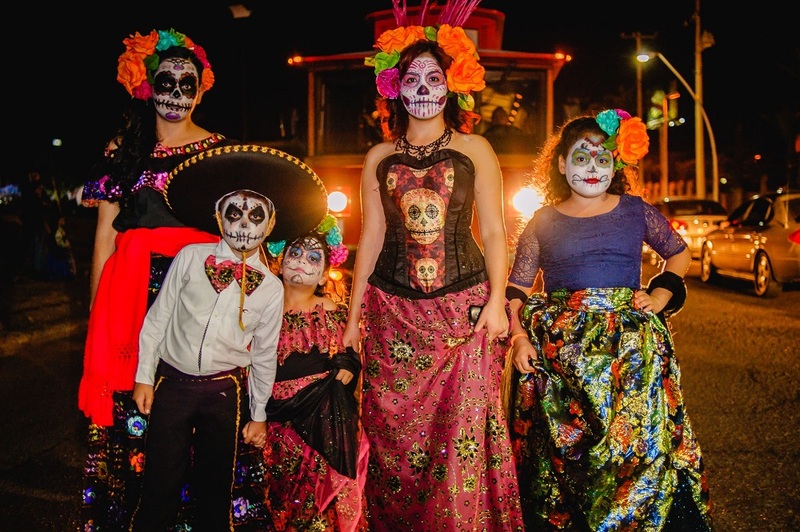 There will be a parade each day at 6:00pm from Casa de la Cultura to Calle 23, live music starting at 7:00pm, food, drink, crafts, dancers, and other entertainment. 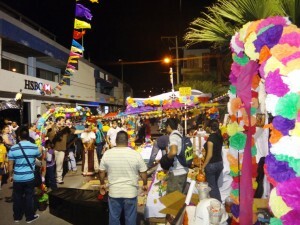 All events are free. 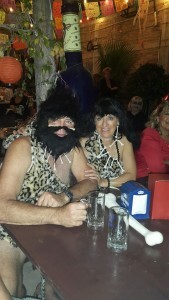 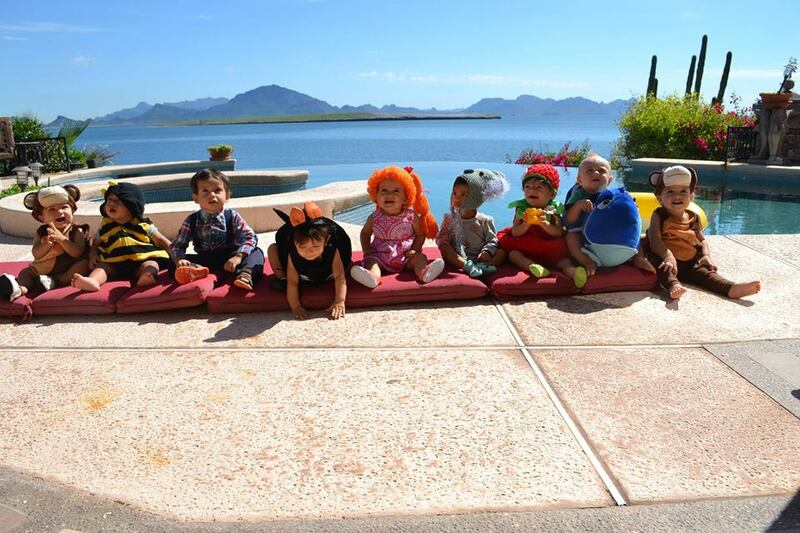 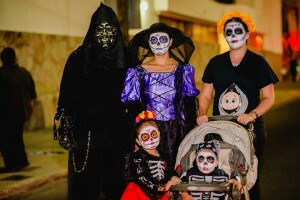 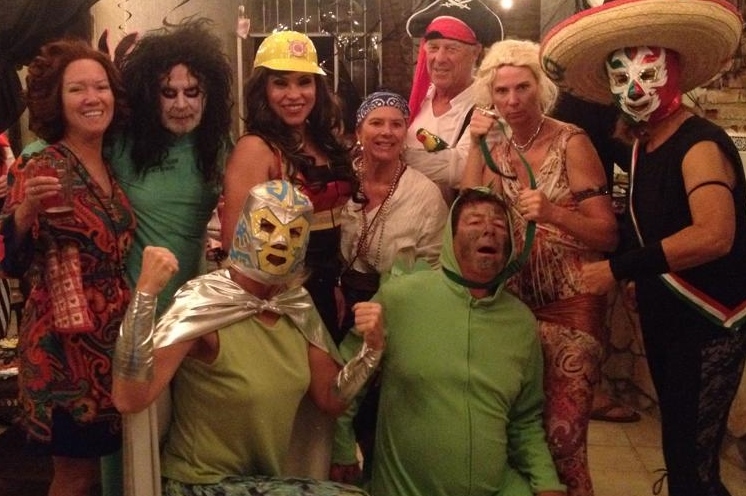 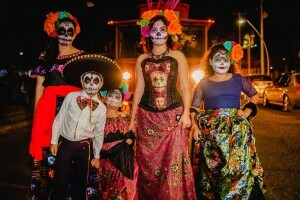 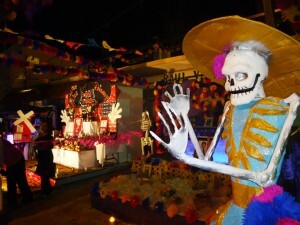 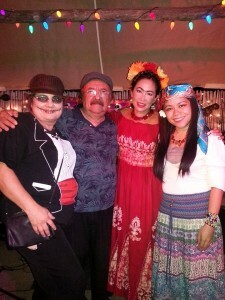 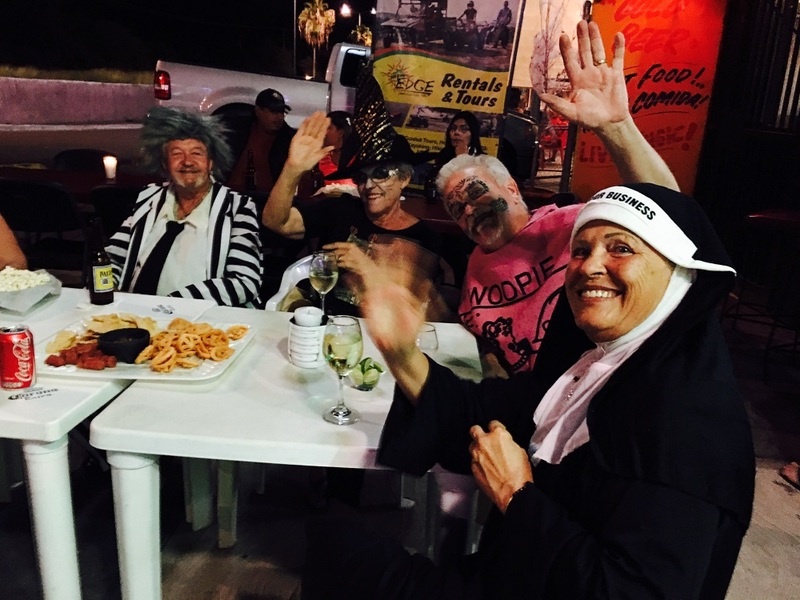 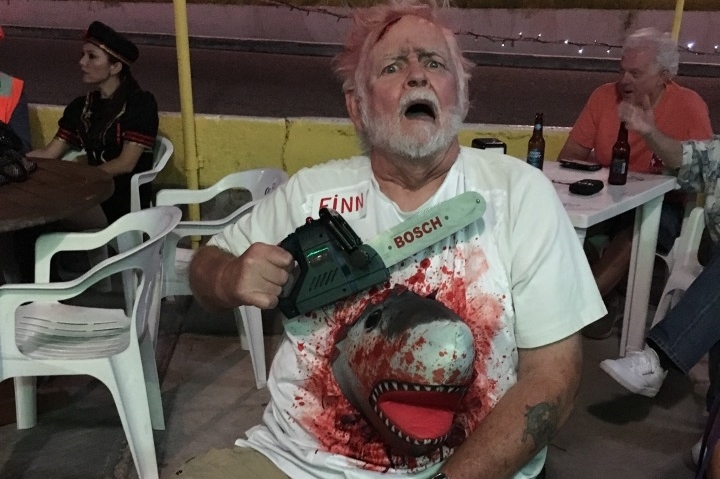 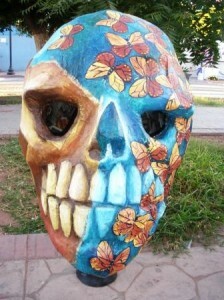 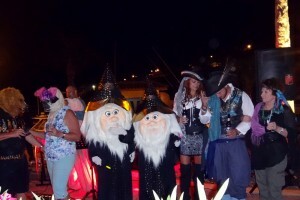 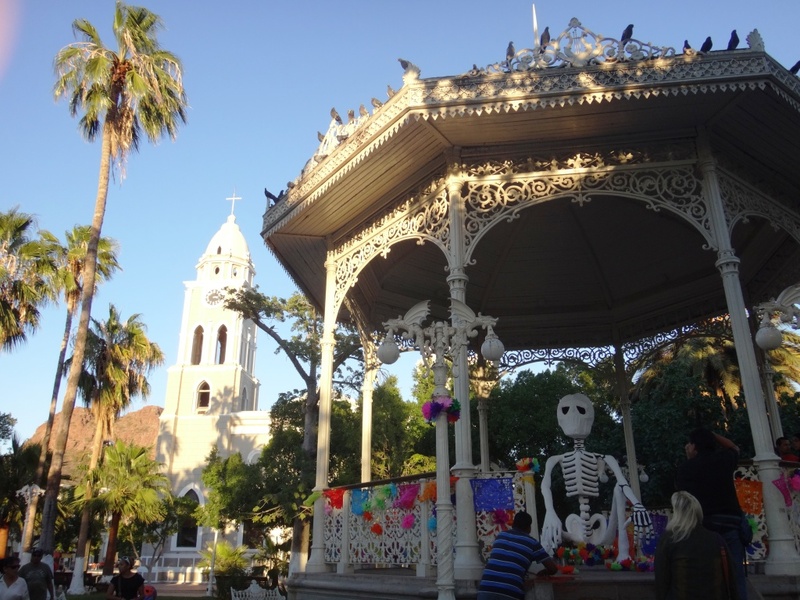 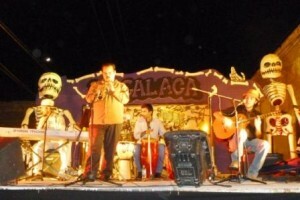 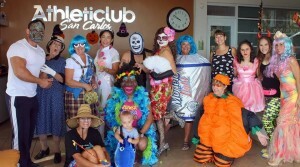 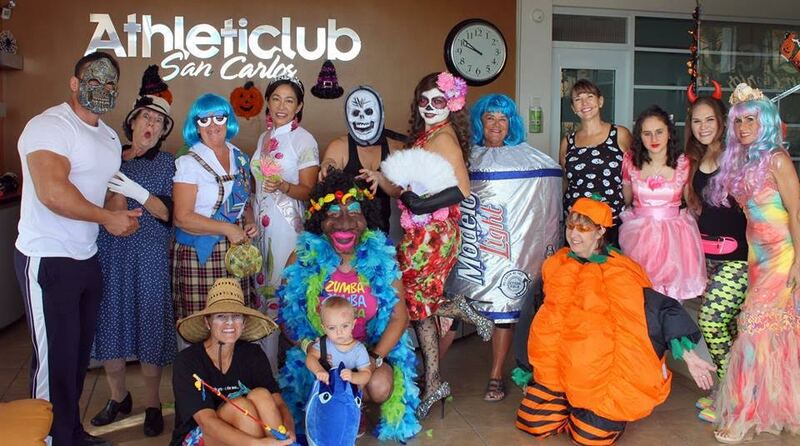 Enjoy this video from Dia de los Muertos in Guaymas and Queremos Halloween in San Carlos.